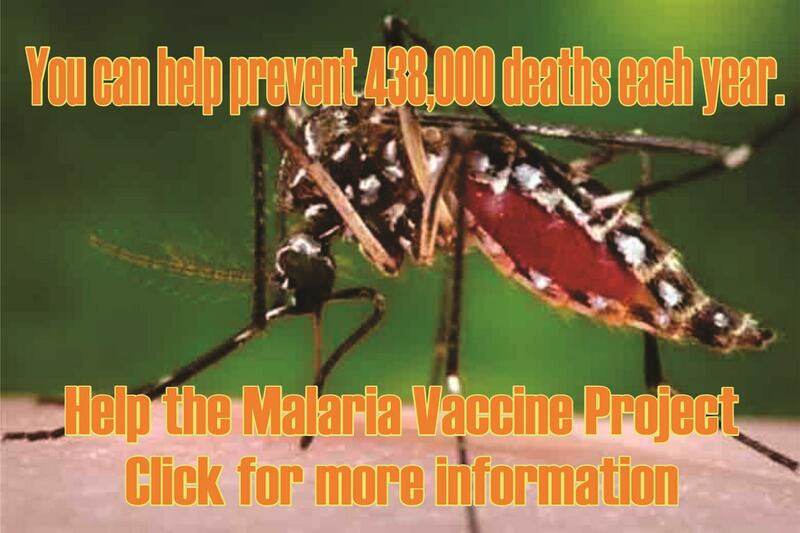 I am delighted to announce that the Malaria Vaccine Project has raised $470,000 of its $500,000 target to support the critical clinical trials of Professor Michael Good’s promising vaccine PlasProtect® in a non-endemic country Australia. This is a marvellous effort in less than 2 years with Rotary doing the heavy lifting having raised nearly $320,000. A BIG thank you to Rotary districts, clubs and members in Australia and PNG It is indeed a time for great celebration because with this money supporting the research program, the clinical trials to test the efficacy of the vaccine have actually commenced with first participants starting their vaccine injections last week. They will have three injections of the vaccine followed by the injection of a malaria parasite to assess how well the vaccine works. It is an exciting time for this project. I wish I could say that we are all done in our mission to support these non-endemic clinical trials which of course are pre-requisite to further clinical trials into endemic countries. Sadly this is not the case! The target of $500,000 was based on the clinical trials being conducted at the Gold Coast; that is, all 3 cohorts of 12 participants coming from the Gold Coast region. Even with all the efforts of the Institute for Glycomics and Rotary the search for participants will only yield 1 cohort at the Gold Coast. The remaining two cohorts will have to be organised in Brisbane. This will require the use of a Brisbane agency Q-Pharm to locate and establish the remaining two cohorts. Q-Pharm is expensive but it will enable the clinical trials in Brisbane to be completed on time and the entire set of clinical trials to be finished in June 2019. Our goal in this project has not changed—only the money needed. To save the 400,000 annual deaths from malaria, we must get this promising vaccine through the non-endemic clinical trials in Australia and prepare it for the endemic clinical trials. We are hopeful at the endemic stage that the World Health Organization (WHO), a large pharmaceutical, foundations and corporates will support the vaccine and the opportunity to eradicate malaria. Not to go the extra mile and save the lives of all those children and pregnant mothers is unthinkable. Please continue to help us reach this target of $1,000,000. Thanks to your help we are already HALF-WAY there and we are hoping that governments, corporate bodies and private individuals can be persuaded to carry a much greater share of the burden. We need Rotarians to raise another $250,000 and for various reasons we have to complete this task by December 2019. 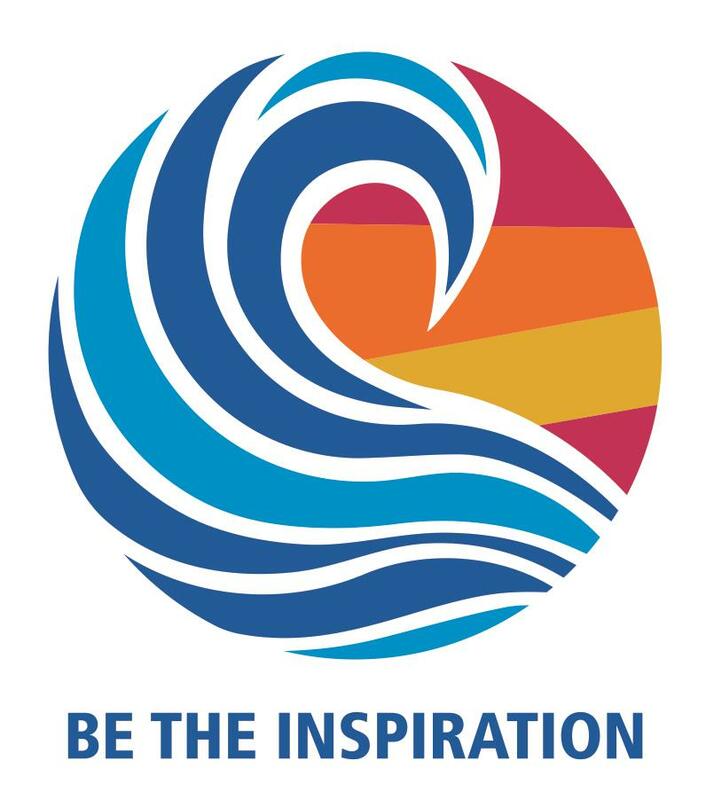 This is our challenge to you and we know that there is no organization in Australia or the world with a more established humanitarian record than Rotarians.